When ‘House Of Cards’ sixth and final season returns, there will be no Kevin Spacey in it. 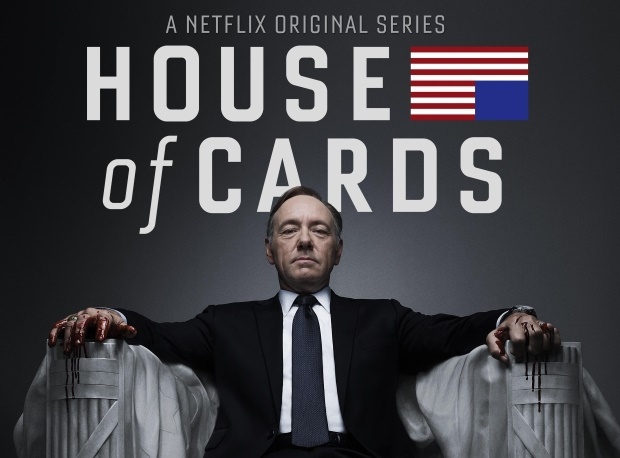 Netflix has announced that its hit show “House of Cards” will be returning one last time without star Kevin Spacey. After Spacey was accused of sexually harassing by actor Anthony Rapp, 30 years ago, the show was suspended indefinitely. The decision to finally kick Spacey off the show was reached after other people claimed that they had been sexually harassed by the actor, including 8 current and former “House of Cards” employees. Netflix were pressured to cancel the show after the long list of accusations, but decided to sack Kevin Spacey and run one more season. Only God knows the kind of death that awaits, President Francis Underwood. What a shame!